Lucy is one of 4 children born to a single mother. Sadly, her mother was accused of selling stolen books, and was sentenced to 3 years in prison where she later died. The landlord of their house came to demand rent from the children, kicking them out when they couldn’t pay. 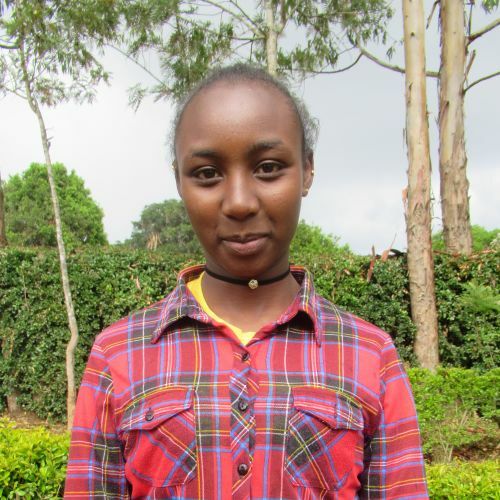 We are happy that Kids Alive can offer Lucy a safe, loving home where she enjoys math class and playing soccer with friends.